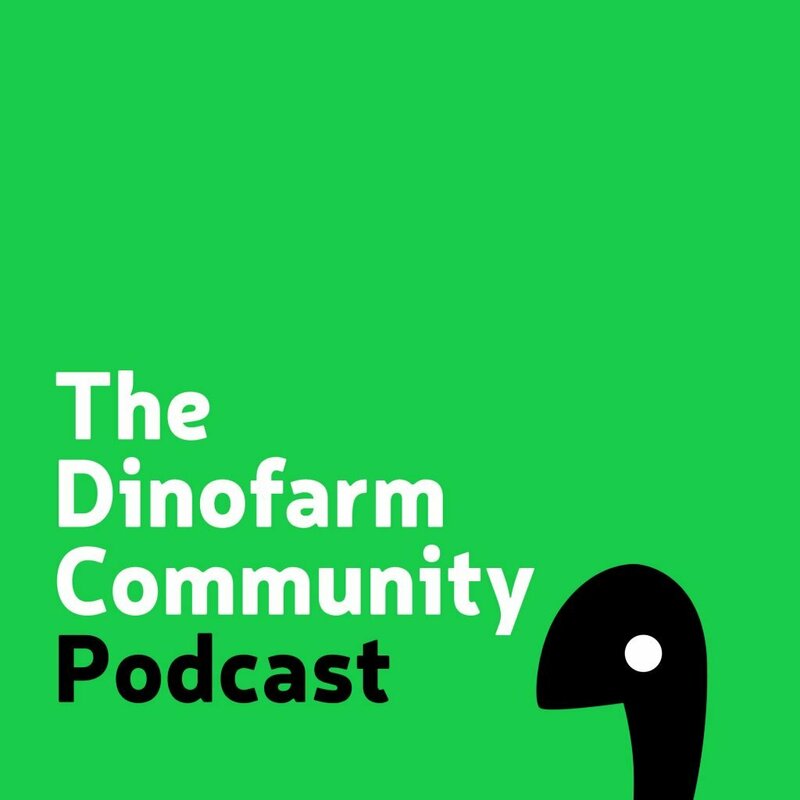 Just to be clear, this podcast is not run by myself or anyone from the Dinofarm Games team. It’s created and run by members of the community. So, anything they say on the podcast does not necessarily reflect the views of Dinofarm Games, and all of that. Here‘s a link to the RSS feed if you want that. With that said, you should definitely check it out. Enjoy! Hello! This podcast is off to a great start! I really enjoyed the discussion on procedural design. I would like suggest recording all audio at the source, especially for phone and Skype interviewees. The sound quality will be much better; also it can be taxing to listen to a long podcast where everyone has that ‘phone voice’ distortion. Another suggestion would be to remove a lot of the dead time when every seems to be seems to be sitting around waiting to see if anyone is going to say something. I listen to podcasts at x2.2 speed and even at that speed, the dead air sometimes seems excessive. Some post-processing audio software can do this sort of thing automatically. Lastly, some of your guests have audio levels so low that it’s impossible to hear. Recording the audio at the source, instead of on the receiving end, would help address this. Any standard audio production software will be able to merge the audio files together in post, as well as auto-balance the volume levels. This would improve the overall quality of the podcast tremendously! I enjoy your podcast, and I’m very interested in the topics, and opinions and thoughts of the guests and hosts. Please keep it up!